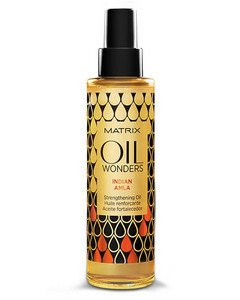 Restorative oil for shiny and nourished hair. Ingredients contained in the product nourish and regulate the hair structure. 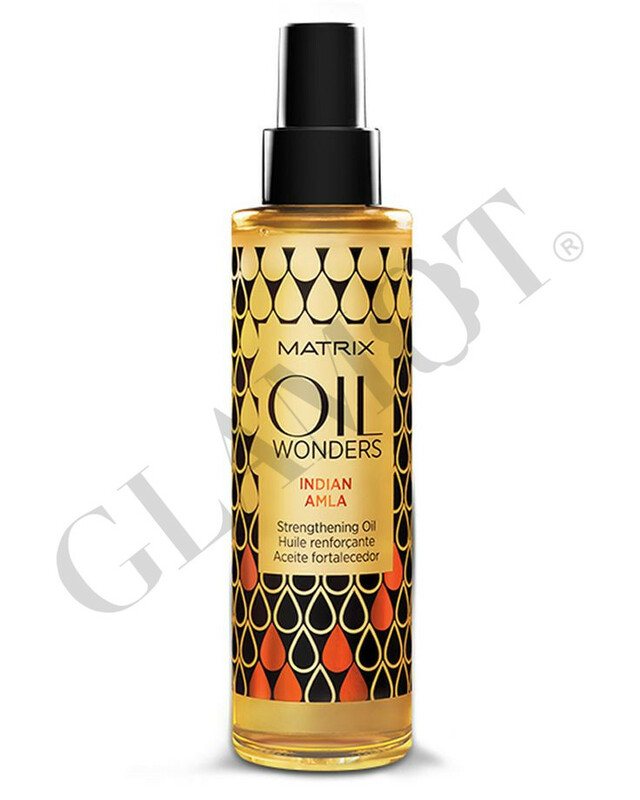 Hair is shiny after use and has a healthy appearance. This product is suitable for fine and weak hair.